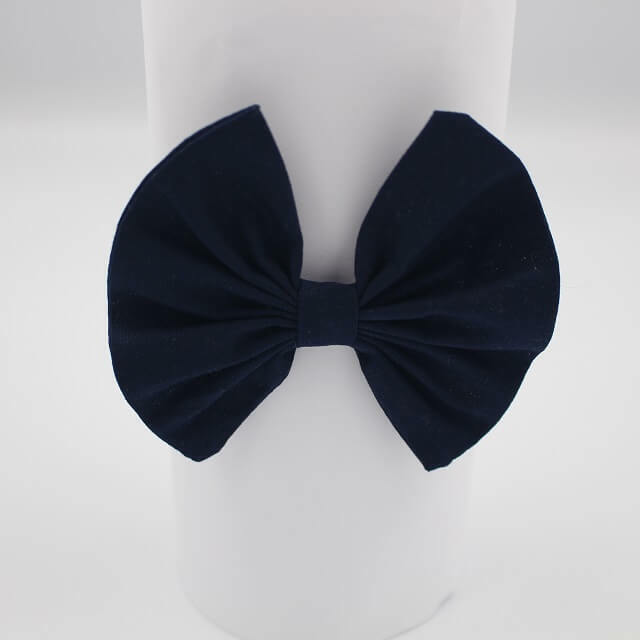 We have a large selection of toddler accessories including our Navy style. 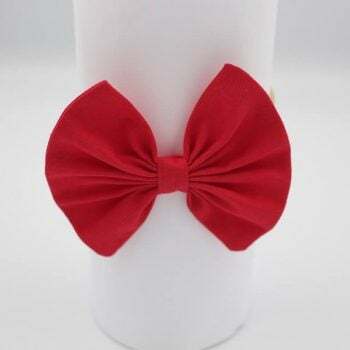 The bow is hand made with cotton fabrics and is hand stitched to the elastic. Meaning that no glue is used during the making process. We also have a range of colours similar to the Navy print which includes a very stylish burnt almond print. Please supervise your baby when wearing any of our items. Some of our products are classed as head and neck attire making them potentially harmful.